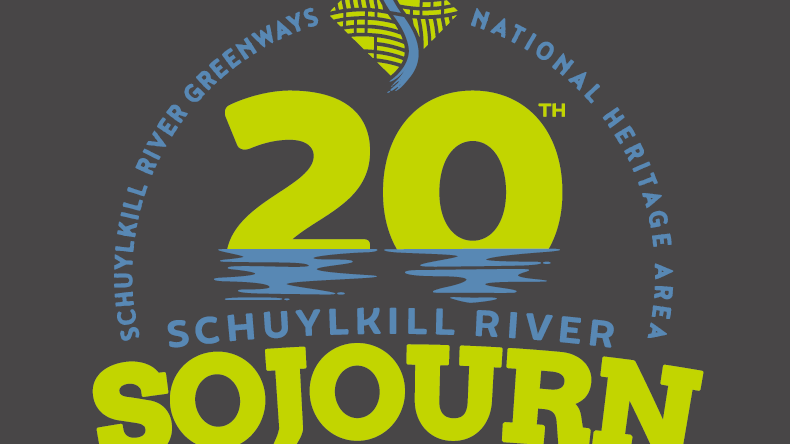 The annual Schuylkill River Sojourn celebrated 20 years in 2018. 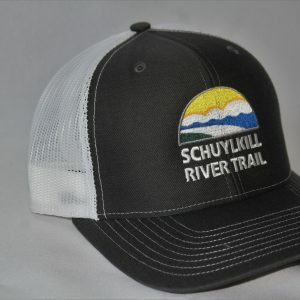 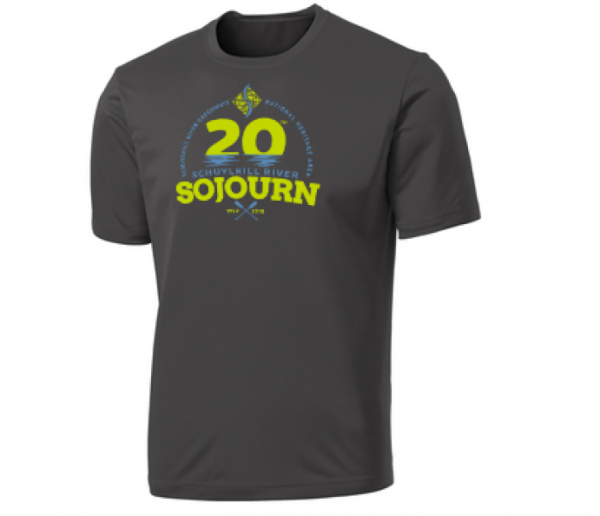 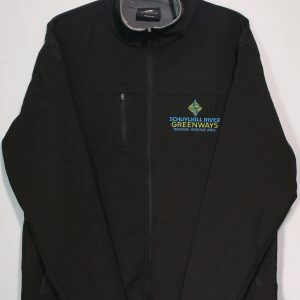 The front design includes the new SRG logo, the number “20” with a river graphic underneath and a special paddle design to commemorate the sojourn journey from 1999 to 2018. 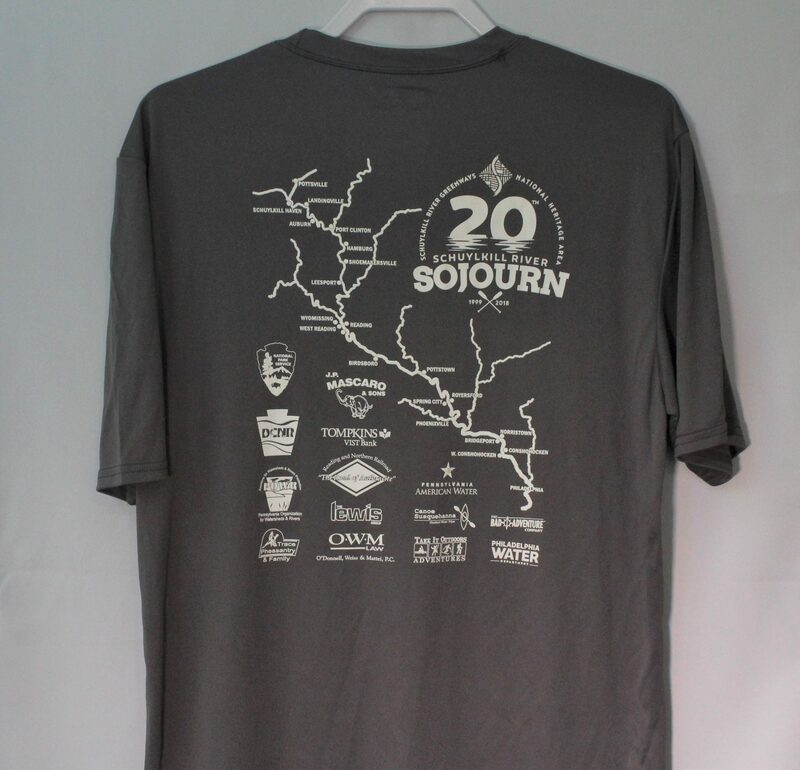 The back design includes a map of the watershed and logos of 2018 sojourn sponsors. 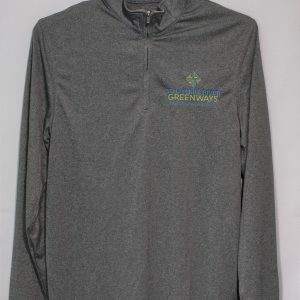 Available in Charcoal Grey. 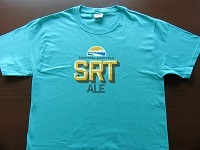 The 100% polyester tee performs with Dry Zone moisture-wicking technology to keep you cool, dry and comfortable.